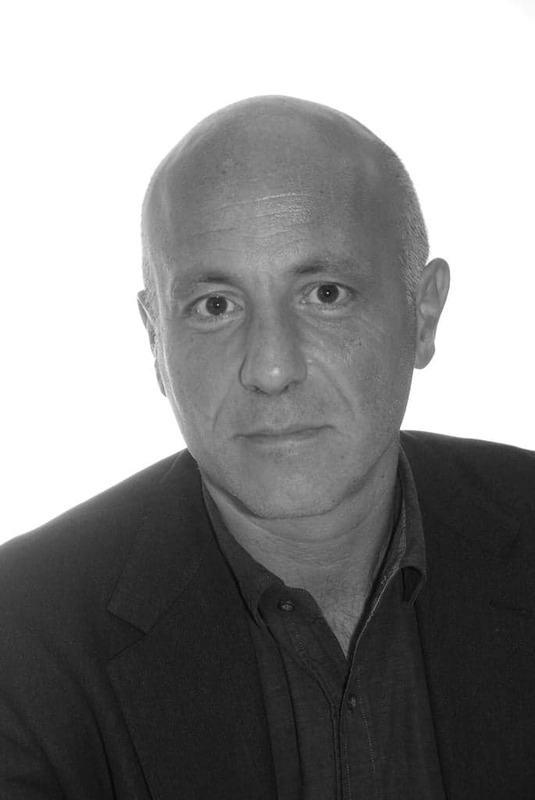 Carlo Bonini is a Special Correspondent and senior investigative reporter with the Italian daily newspaper La Repubblica, which has a circulation of 340,000. He worked with Newsweek in New York and later with Il Corriere della Sera in Milan. He has written a number of books, including one on the prison in Guantanamo Bay. Suburra, a novel on criminal live in Rome was made into a film in 2015 and into a 10-part Netflix series in late 2017.